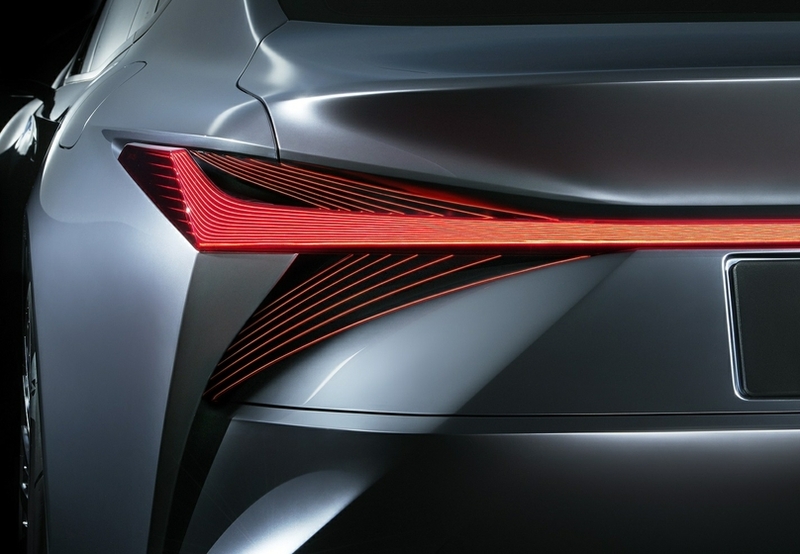 TORONTO, ON – February 8, 2018 – Visit the Lexus exhibit at the Canadian International Auto Show in Toronto and experience an amazing concept for luxury motoring – the Lexus LS+ Concept, which makes its North American debut. The LS+ Concept joins the all-new three-row Lexus RX L luxury SUV in an all-new exhibit space that demonstrates how Lexus sets the stage for guests to create amazing experiences in their lives. In addition, the Lexus exhibit will have a full range of luxury sedans, coupes and SUVs on display, plus opportunities to explore innovative Lexus technologies including the standard advanced safety technologies in Lexus Safety System + (LSS+) and the powerful yet intuitive connected vehicle technologies and services of Lexus Enform. 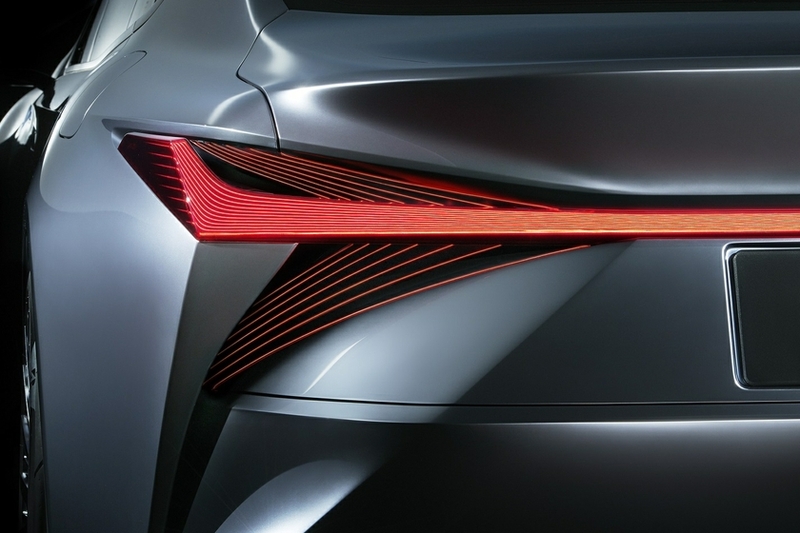 WHAT: Lexus LS+ Concept, RX L, LS series flagship sedan, Lexus Safety System+, Lexus Enform and more. WHEN: February 15, 2018 – 12:15 PM. WHO: Jennifer Barron, Director of Lexus in Canada – plus spokespeople for interviews.